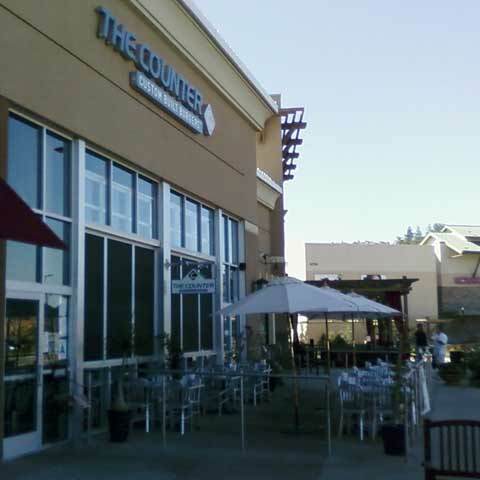 Update: The Counter in Corona is closed, but The Counter in Irvine is still open. My youngest son’s favorite meal is a cheeseburger (yes, it’s one of my favorites too). We don’t eat them all the time, so when we do we want something good. 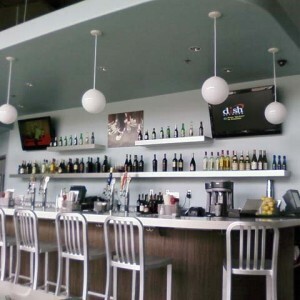 One of our favorite places to get a great burger is at The Counter in the Dos Lagos center in Corona. The Counter has a few locations, but this is the only one we’ve visited. I like the “simple” look of this restaurant with its concrete floors, exposed ceilings and metallic furnishings (The Counter calls it “industrial decor” on its website). The burgers are awesome, and I have never seen so many choices. When you are seated, you receive a clipboard with a form that lets you “build your own burger”. First, you choose what type of burger you want (beef, turkey, veggie or grilled chicken) and the size (1/3 lb, 2/3 lb or 1lb). I’m a pretty big guy and the 1/3 lb has always been the perfect size for me. Next, you choose from 10 cheeses, 28 toppings and 18 sauces. You finish up by choosing an english muffin or a bun (you can also skip the bun and have the burger served in a bowl). The Counter’s website states that there are “312,120+ different burger combinations”. 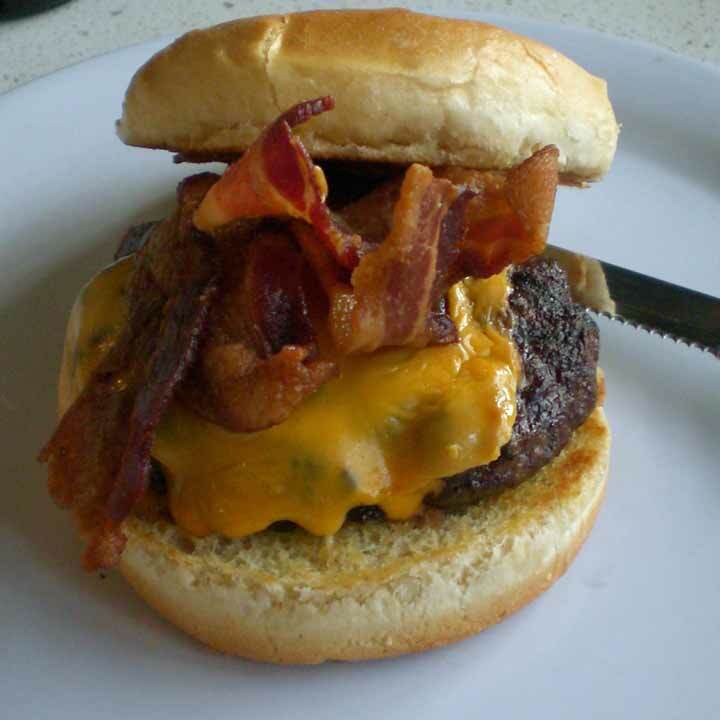 I’m pretty plain when it comes to burgers, so I always opt for cheese and bacon. This seems boring considering the number of toppings I can pick, but the meat is so perfectly cooked and seasoned that I don’t like to drown it with a lot of competing flavors. The way they cook it is also great. The outside of the burger is never greasy, but the inside is amazingly juicy. The Counter states right on its menu that the beef is 100% natural freshly ground angus beef that is raised on a vegetarian diet without hormones or antibiotics, which is nice. 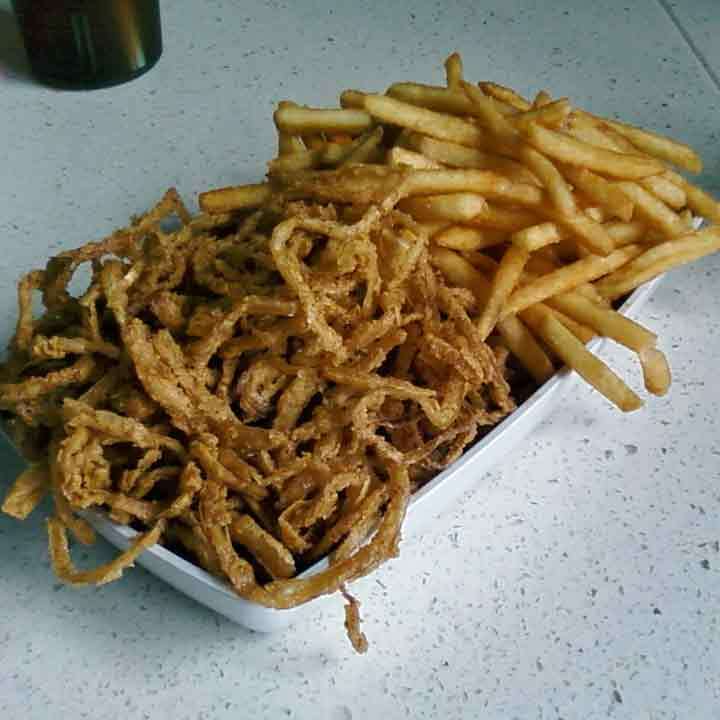 My oldest son, wife and daughter are more adventurous, and have tried various toppings including jalapenos, chili, pepper jack cheese, ranch dressing, barbecue sauce and onion strings. This brings me to the appetizers. The french fries and onion strings are incredible. I hear that the sweet potato fries are also good, but I don’t do sweet potato fries so you can be the judge. The Counter also makes some pretty good shakes, and features a new shake every month. 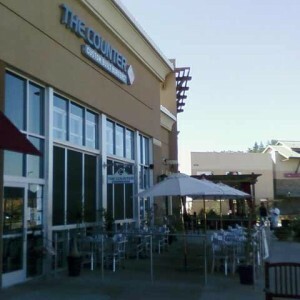 If you’re looking for a great burger, The Counter is worth a try (actually, it’s worth many, many tries).